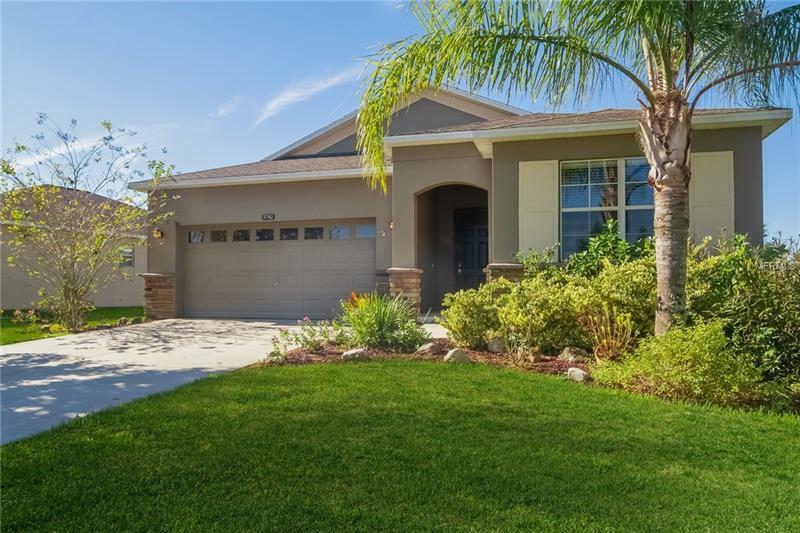 Built in 2012, this Mount Dora one-story home offers stainless steel appliance and a two-car garage. 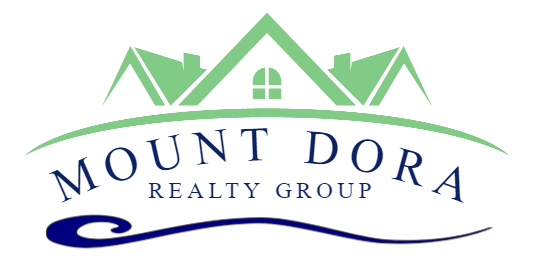 Community park, pool, tennis court, and community clubhouse along with common area maintenance are part of the HOA. Home comes with a 30-day buyback guarantee. Terms and conditions apply.